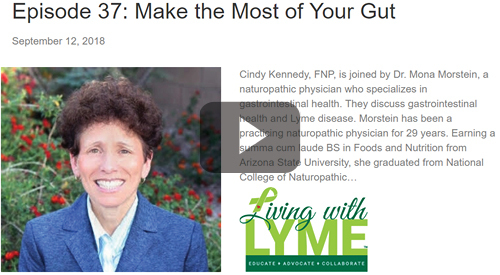 Cindy Kennedy, FNP, is joined by Dr. Mona Morstein, a naturopathic physician who specializes in gastrointestinal health. They discuss how the Alletess Food Sensitivity test can help to heal the gut. Veronica Kent, President of Alletess Medical Laboratory and Dr. Mona Morstein, Naturopathic Doctor at Arizona Integrative Medical Solutions, speak about the importance of food sensitivity testing. Dr. Mona Morstein, Naturopathic Doctor at Arizona Integrative Medical Solutions, shares how she interprets food sensitivity test results with her patients.